The mission of the Emerson Rose Heart Foundation is to change the future for those affected by congenital heart defects by providing support to families in need, advancing patient care and medical research and increasing awareness about the most common birth defect in the world. Our ultimate purpose through these efforts is to share the love and hope of Jesus Christ. During a routine 20-week ultrasound, Emerson Rose’s parents were told that she had a complex congenital heart defect (CHD) called Hypoplastic Left Heart Syndrome. Emerson would need three open-heart surgeries, the first being within her first week of life. After an uneventful pregnancy, Emerson was born and had open-heart surgery at four days old and came through surgery like a champ. Sadly, 2 ½ months later, Emerson Rose passed away very suddenly. During their time in the hospital, Emerson Rose’s parents realized that life should be about glorifying God by serving others. This journey has made them not only want to change the future for those living with CHDs, but also share the ultimate hope available in Jesus, an eternal hope that is not dictated by our situation or circumstance. 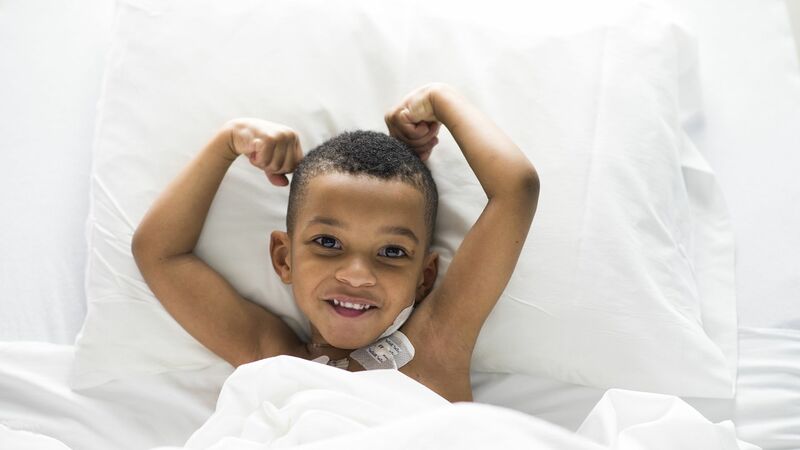 We give hope by changing the future for those affected by CHDs through advancing patient care and medical research in the United States and reaching children around the world who don’t have access to heart surgery where they live. We have a passion to support families in need who have children with CHDs. We aim to meet the needs of caregivers, whether it be financial, emotional, educational or spiritual. If your family is in need, please fill out a request for family support. We would love to serve you. We seek to protect and empower the community by creating and distributing educational materials for caretakers. We also helped establish the Emerson Rose Law, which requires all babies born in South Carolina to be screened for heart defects before leaving the hospital. Almost one out of 100 children are born with a CHD. The ERHF passionately advocates for children with CHDs and is changing the future for these children, but we need your help! You can join us in the fight by donating, volunteering in a variety of ways or organizing a fundraiser. Your support will not only help meet families’ needs during a difficult time, but also save the world’s most vulnerable citizens — children.